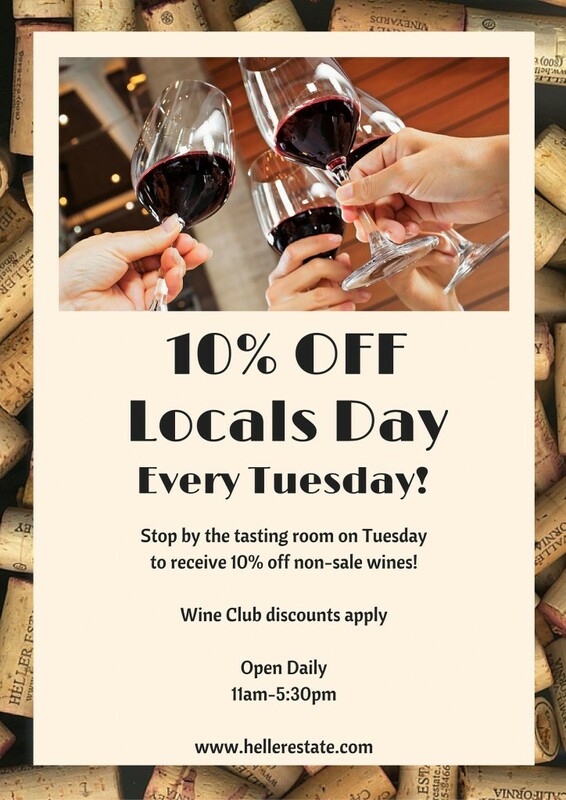 10% Off Locals Day EVERY Tuesday! 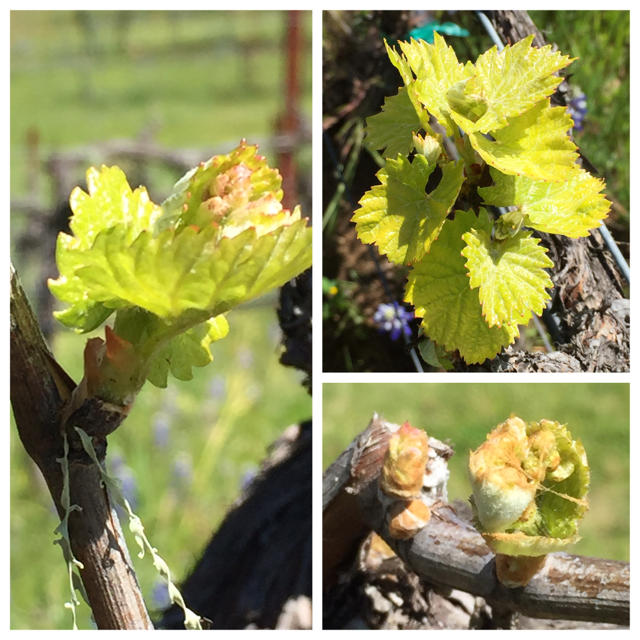 Spring is finally here and we have bud break! 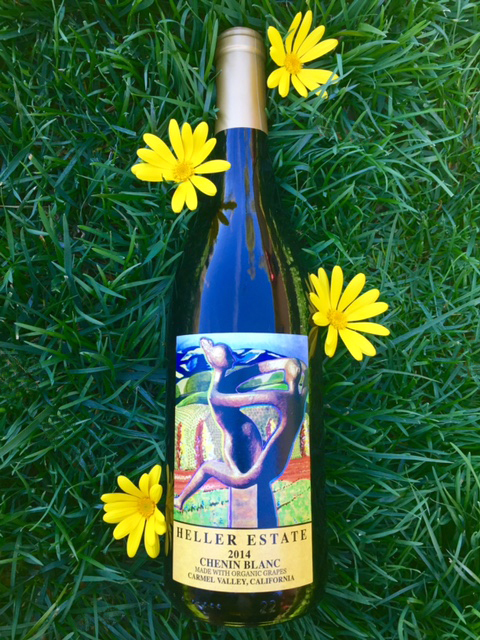 Already looking forward to the 2016 vintage! 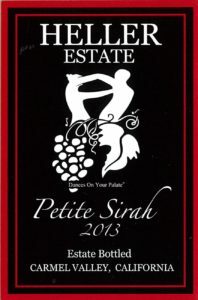 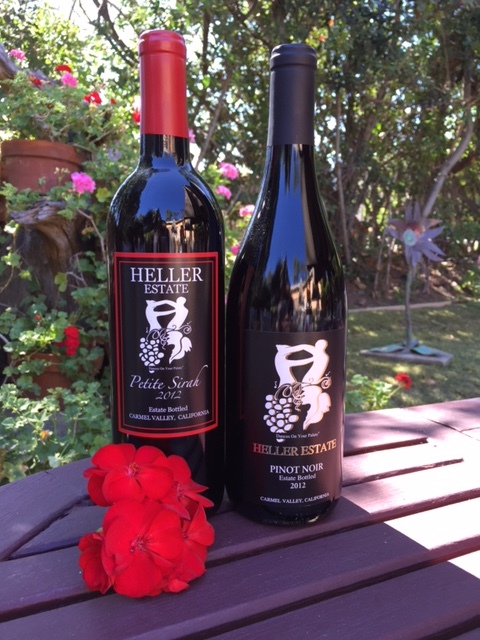 Our 2013 Petit Verdot & 2012 Cabernet Franc! 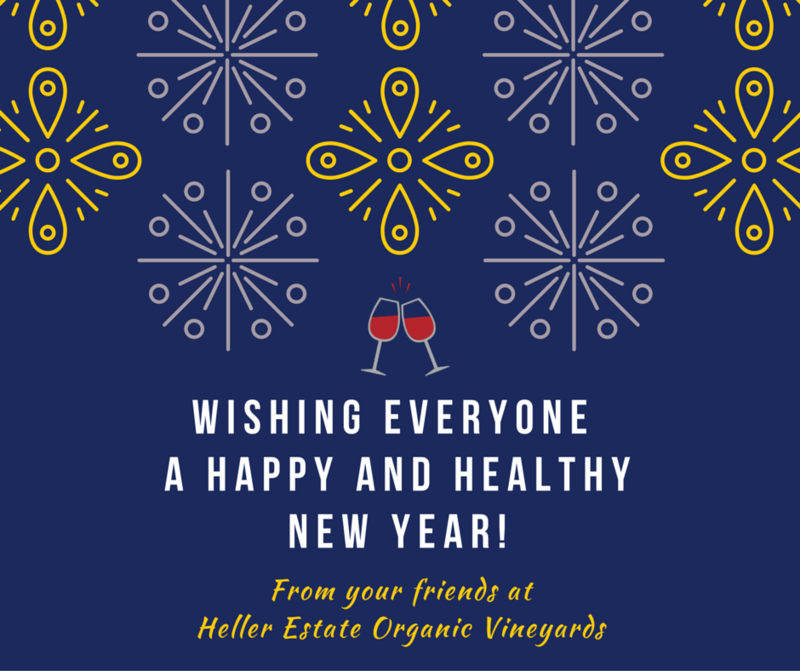 To help ring in the New Year, our tasting room will be closed New Years Day. 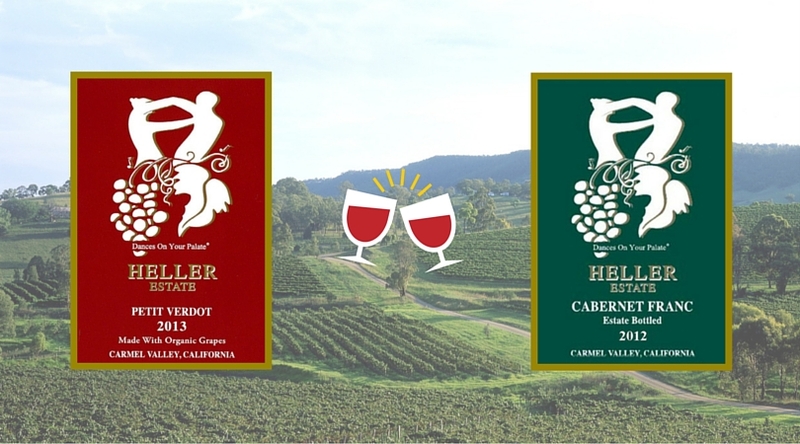 We will see you in 2016! 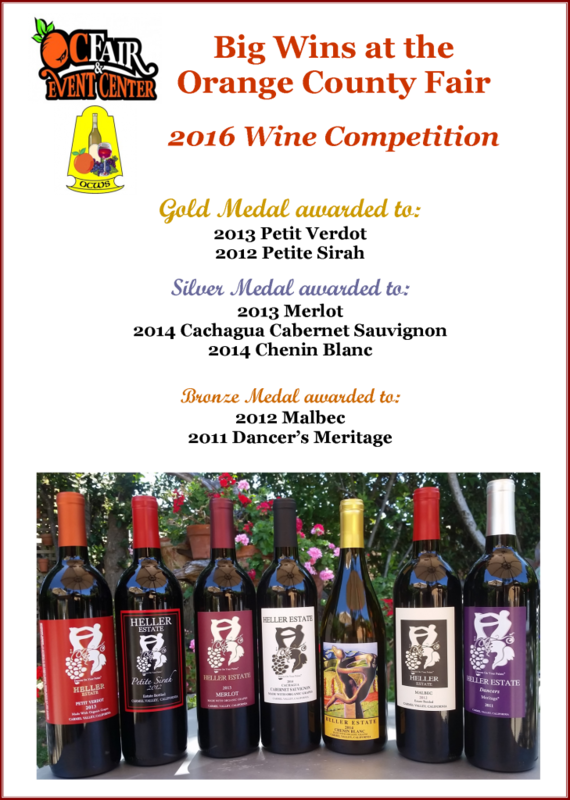 Just Released! 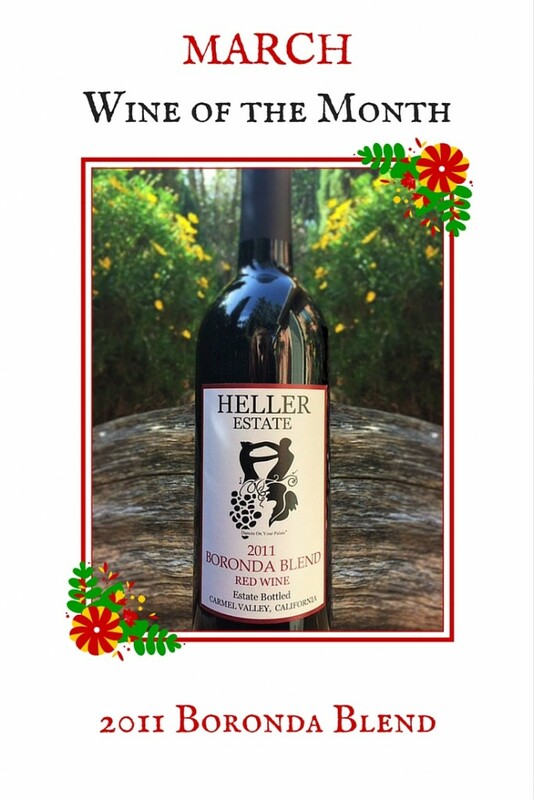 Our perfect gift for two, the 2014 Chenin Blanc! 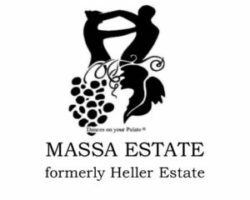 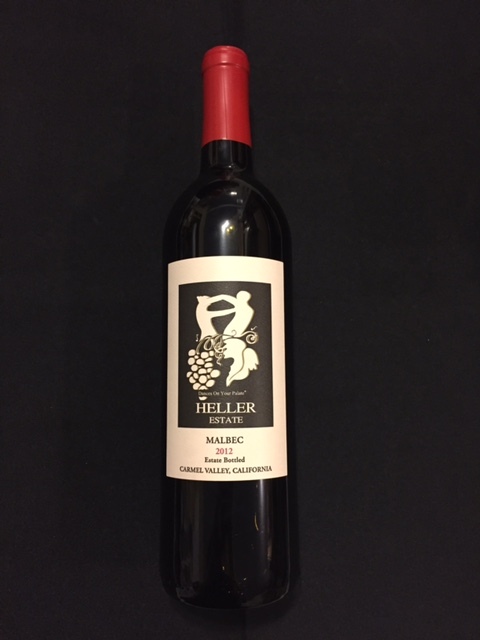 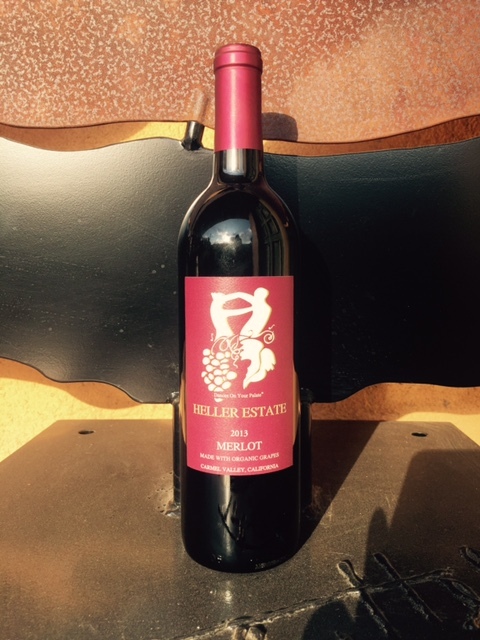 We are happy to announce the release of our NEW 2012 Malbec and 2013 Merlot! 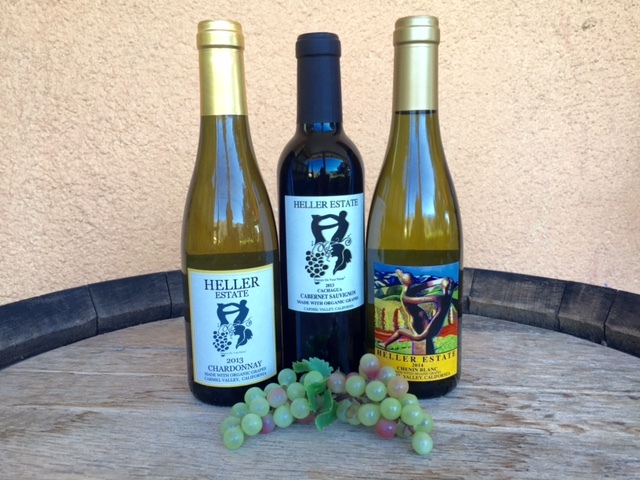 Stop by the tasting room to try these fabulous wines!